Ever since having my hair relaxed for the first time at the grand old age of 11, I have always been advised to use products designed specifically for relaxed hair. There are hundreds of blogs and websites dedicated to looking after relaxed hair and the advice seems to be varied, although moisturising and good hydration are recurring themes. With this in mind, I decided to take the plunge and for the first time ever, try a product designed for European hair. I had heard good things about Herbal Essences Good Hydration so gave this a go. The bottle is actually transparent. The shampoo itself is a bright bubble gum blue colour and has a sweet bubble gum smell. It foams quite easily but doesn't really de-tangle. After rinsing, the hair just kind of congeals so you need to use the conditioner straight away. This conditioner is an absolute beauty. As soon as you rinse the hair takes on a complete different quality. Soft, silky, smooth. You really don't need much at all and I found that two rounds of conditioning and rinse was enough. The smell is similar to the shampoo but a bit lighter. As a conditioner I thought it was better than some afro hair products that I have used in the past. I will be buying this again. 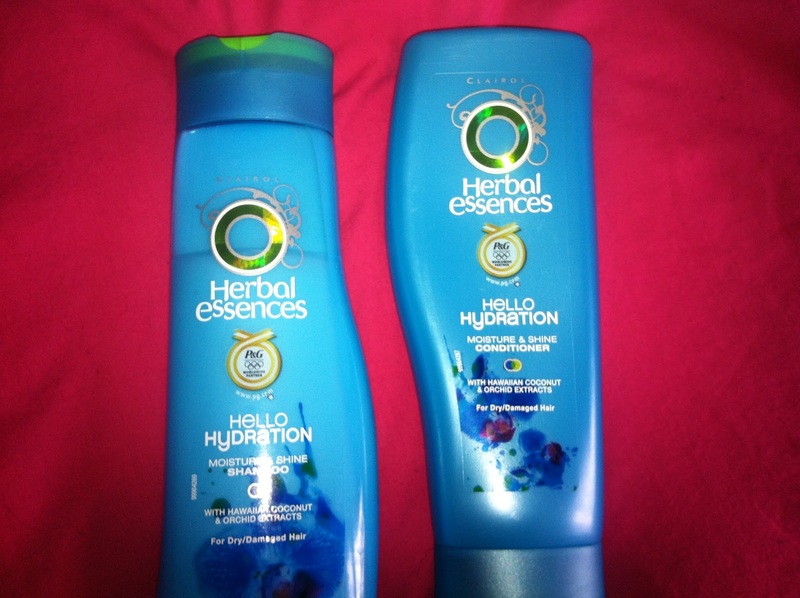 Love, love, love this shampoo and conditioner, it smells great and leave my hair feeling soft.